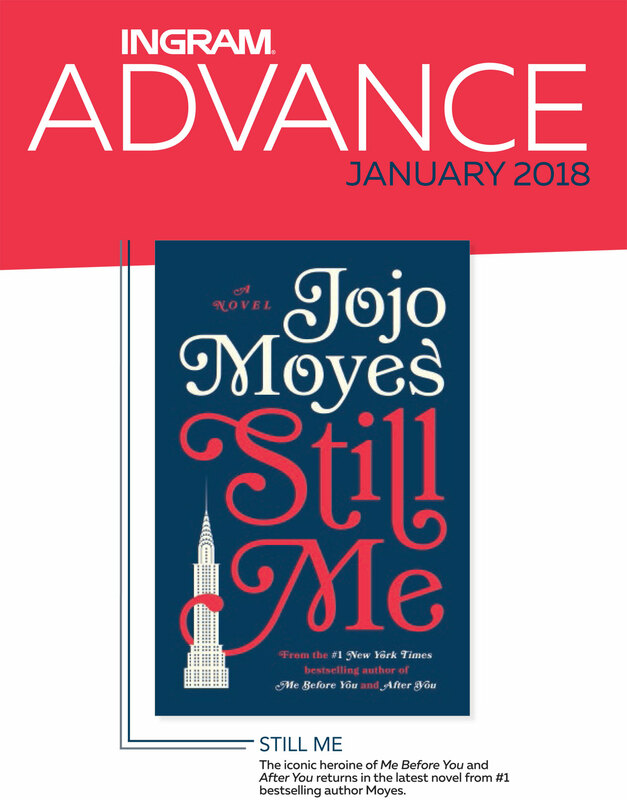 Evidence of Flossing: What We Leave Behind was featured in the January 2018 issue of INGRAM ADVANCE as part of their Publisher Selects section. Check it out! 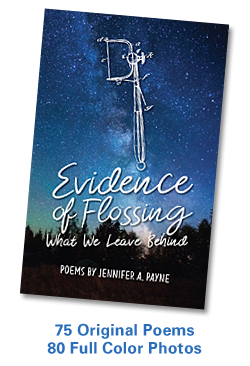 This entry was posted in Books, Creativity, Ecospirituality, Mindfulness, Nature, Photography, Poetry, Publishing, Spiritual Ecology, Spirituality, Writing and tagged Book, Creativity, Ecology, Environment, Ingram, Mindfulness, Nature, Photography, Poetry, Spirituality, Writing. Bookmark the permalink.